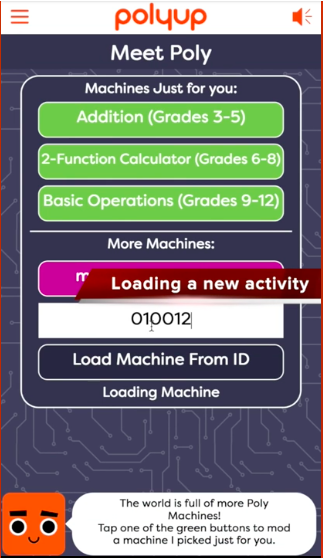 Polyup is a new free site that uses Game Based Learning to help students grades 3rd-12th learn Math. These fun games teach a number of different Math topics such as: order of operations, logical thinking, calculus and more. Best of all, Polyup is curated by grade level and works on any web browsing device (i.e. phone, tablet, etc.). I highly recommend checking out Polyup by clicking here!! !